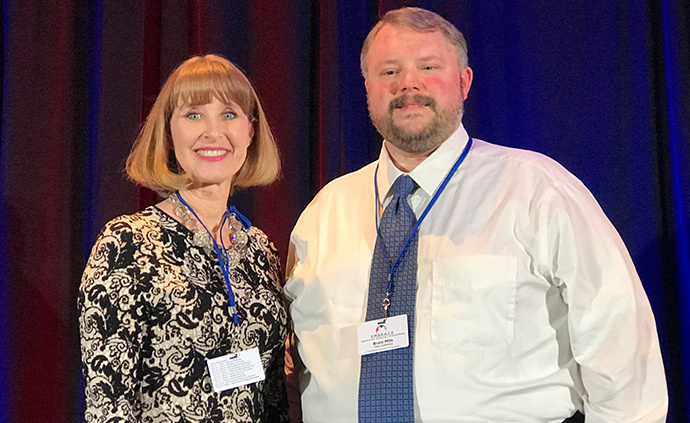 Communicators from the Texas Conference of the United Methodist Church traveled to St. Louis for the United Methodist Association of Communicators annual gathering, bringing home numerous awards—and a clearer perspective of what it means to spread the Word of Christ and His church. More than 250 attended the national conference, held at the Hyatt Regency in February. 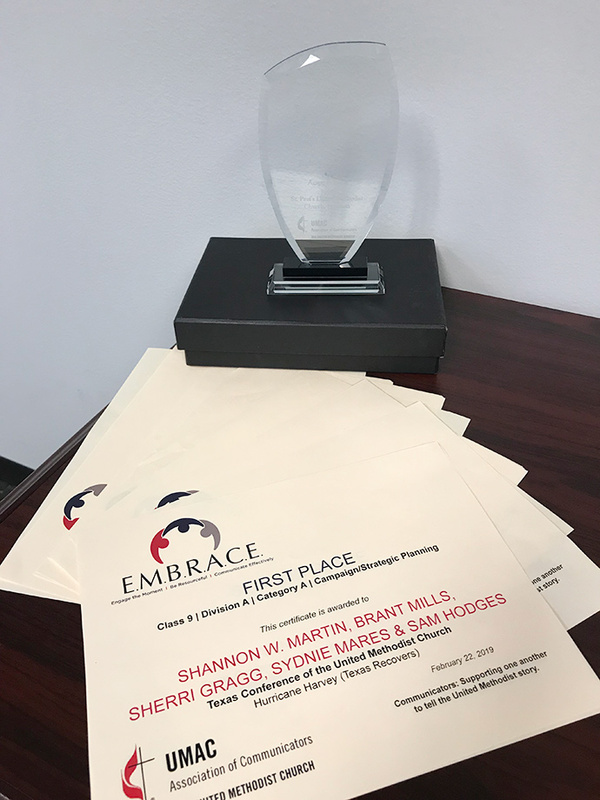 The TAC took First Place for Strategic Planning for its project, “Hurricane Harvey (Texas Recovers),” which told the story of how churches in the area responded to the disaster. That effort led to the creation of a special 22-page magazine, which itself earned a third-place award in the Special Publications, Division A category.